Onboard staff are vital for the safety, security and wellbeing of rail passengers. They provide information, support vulnerable passengers, and keep an eye out for threats. 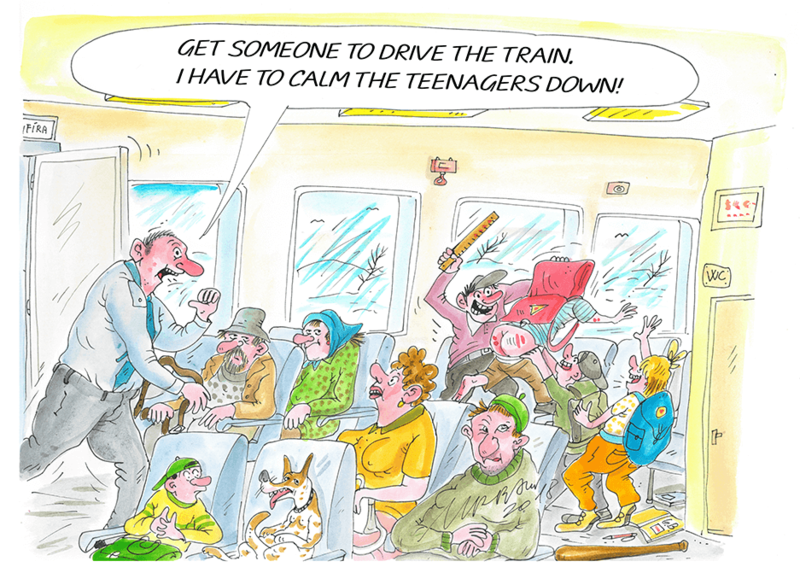 As highly trained professionals, they have the skills needed to lead passengers to safety in the event of an accident. Sadly, train companies and politicians in many countries think we should cut onboard staff, leaving drivers and passengers alone. This destroys quality jobs, excludes vulnerable passengers and risks everyone’s safety. Europe must keep staff on board! Now railway staff and their trade unions are standing together to insist that we put the safety and quality of service before short-term cost cutting measures. On 4 October, trade unions in the European Transport Workers’ Federation (ETF) hold a day of action to keep skilled staff on board our trains. Affiliates in Austria, Belgium, Bulgaria, Czech Republic, Denmark, Germany, Italy, Luxemburg, Norway and Switzerland have already confirmed their participation. This action day is part of the ETF’s Fair Transport Europe campaign, which brings workers from all transport sectors together to fight for dignity at work. Our coordinated actions across Europe show the strength of our movement, building up to an international week of action in March 2019. Our demand? Employers and politicians must unleash the power of transport to create quality jobs for European workers, and guarantee a safe, reliable and affordable service for customers. 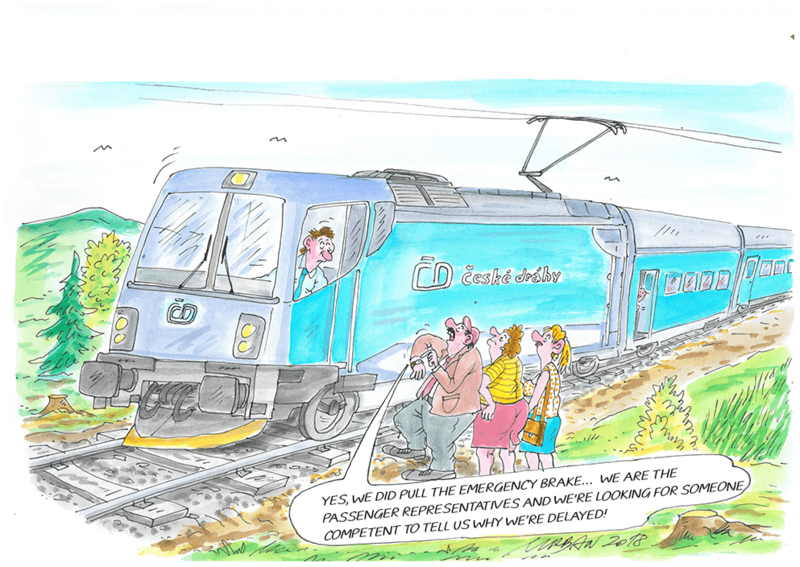 This brochure explains why it is vital to keep staff onboard European trains. Driver-only operations are a risk to everyone’s safety, security and welbeing. The brochure is available in EN, FR and IT.